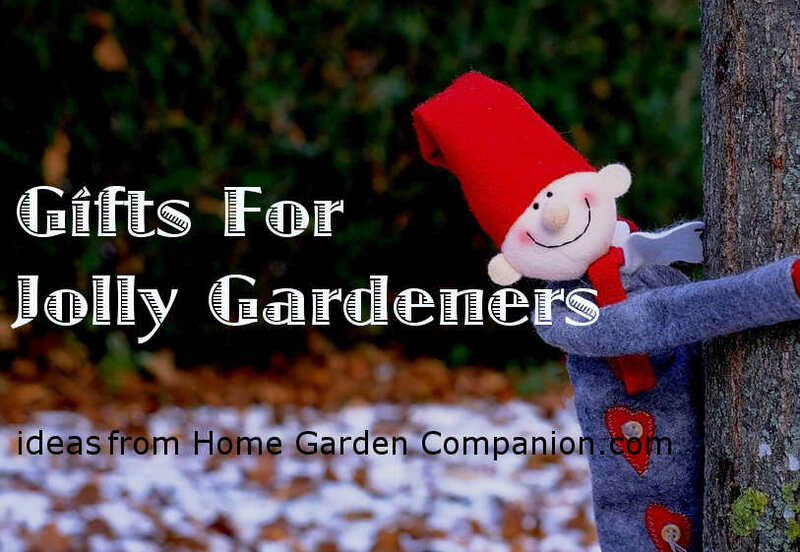 People who garden are easy to please, just give a gift that reflects their interest in the garden, or one that can be used in improving their coming year’s growing season… they will be happy. Gardening involves braving the elements and tackling tasks that require tools made for tough jobs. 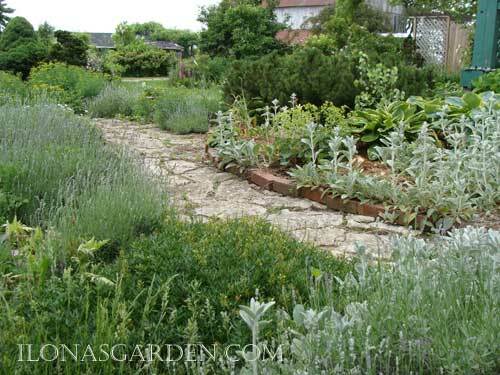 What gardeners really want is something that makes the job easier, and helps them look good doing it. Come to think of it, isn’t that what we all want? Stylish hats and well designed implements are a joy to use, and that is what makes for a great gift appreciated all through the year. a special journal or software for brainstorming plans during bleak midwinter nights. If you are shopping for someone with a passion for the garden, the following ideas are compiled to bring them a bit of joy. Garden Tools, Work Gloves …Compost Pails? What gardener has these on their Christmas list? You’d be surprised, if you are not a gardener yourself. If you do garden, you know how these are the very gift items you would just love to open up on Christmas morning. 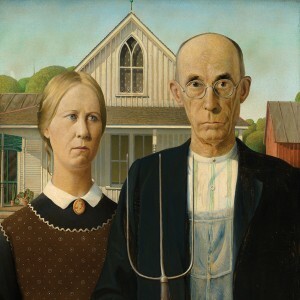 Gardeners may or may not be the person who has all the latest gadgets, but most of them really appreciate a good quality pair of gardener pruners! That makes them easy to shop for if they are on your Christmas gift list. Every gardener is advised to compost their clean kitchen waste, but this will help them to do it stylishly and handle any possible odors. 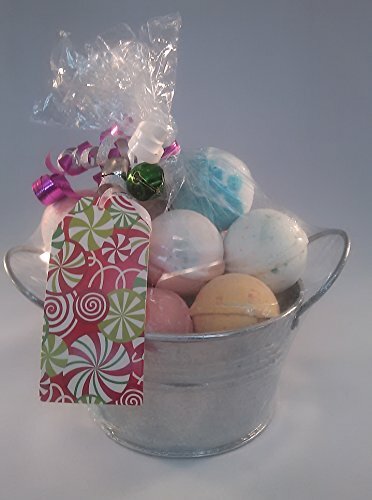 Try my idea of adding some delicious smelling bath bombs inside for gift giving! Felco brand garden secateurs are the top brand recommended by most knowledgeable gardeners. Strong, well-made, and efficient. The perfect stocking stuffer, or a gift to add in with those great garden gloves. This is a tried and true balm for softening hands that aren’t afraid of a little dirty work. 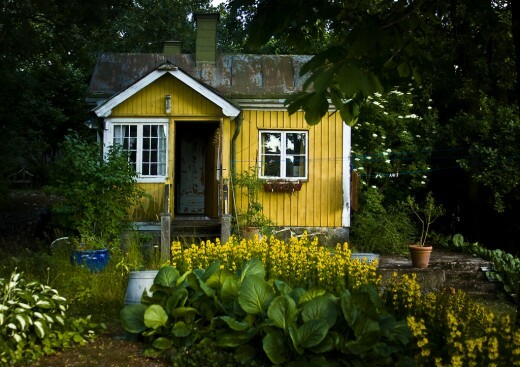 Read garden blogs? Then you know this garden glove is the one they all wish for. Why not make a little basket of garden goodies and include the perfect pair of garden gloves? Ethel’s Garden Glove, but don’t stop with the classic colors- there are snakeskin, bright colors, florals…. something for everyone’s taste. 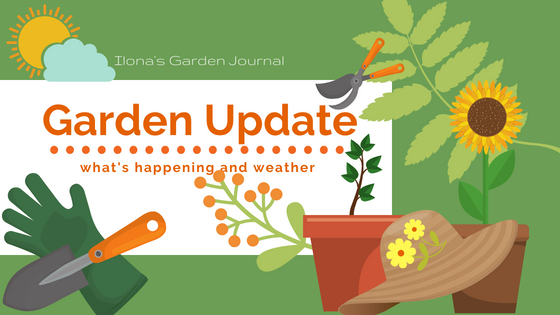 updated: since Ethel’s are no longer manufactured you may like to read my views on what makes a good garden glove. You can still find “Ethels” on eBay and Amazon, just not in all the choices. 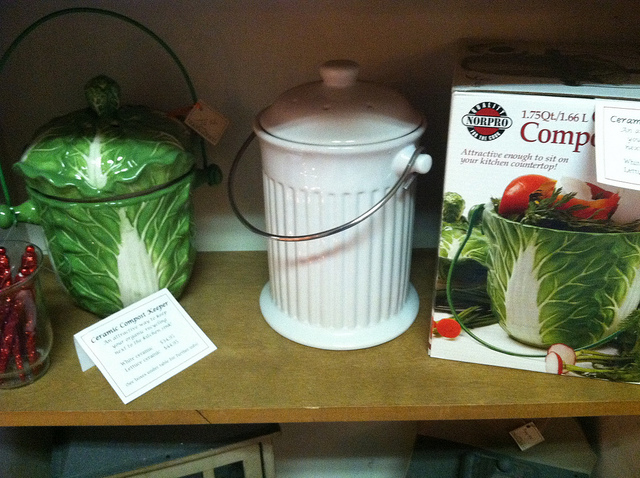 Because it is beautiful, and simple, that is why any gardener would love this in their kitchen to collect kitchen scraps for compost. If you get this gift for your Garden Love, they will see you are on the same page about what matters- a green earth, environmental consciousness, and doing everything with an eye for beauty. 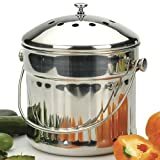 How could the lowly compost pail encompass all that? Give this beauty (it wouldn’t hurt to fill it with some LUSH bath bombs- WOW! ), and see. That was enjoy “wildlife”, not necessarily “THE wild life”… but you never know. Here, though, is the tamer version… enjoying the birds that visit the garden. 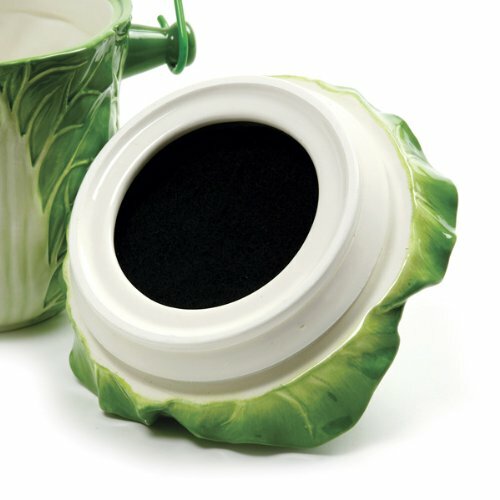 Delight your gardeners with these beautiful gift ideas. Sure, gardeners love squirrels, too, but they can be real birdfeed hogs. 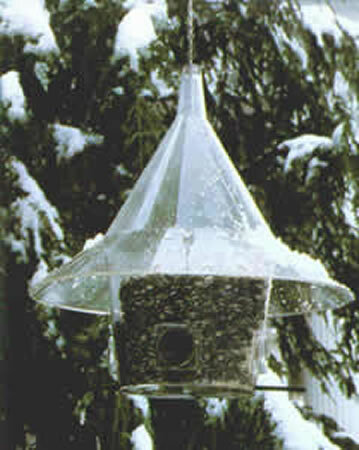 They are also hard to outwit, so consider a squirrel proof birdfeeder to ensure that birds get their fair share. Not every bird watcher loves to garden, but most gardeners love nature and feeding the birds is on the interest scale somewhere. Squirrels, as cute as they are, lose alot of love raiding the bird feeders. Let them eat acorns- you save your precious birdseed for your feathered friends with this feeder. OR… maybe their own personal feeder. This is such a useful idea- and you can combine the scrapbooker and the gardener in one great gift idea. 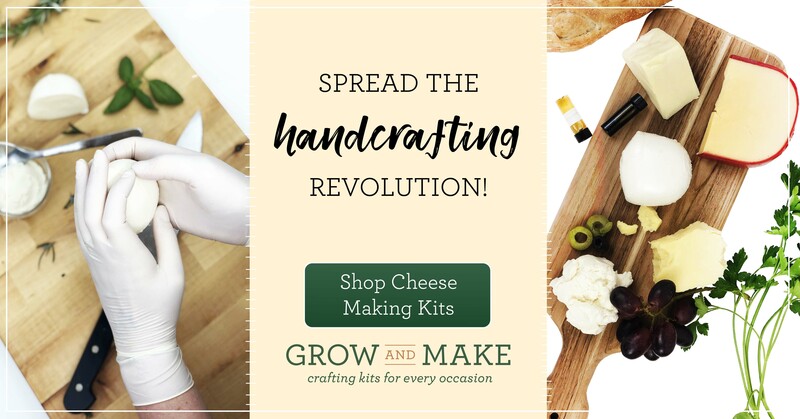 Handmade Garden Journals can be started off with a simple kit of supplies. 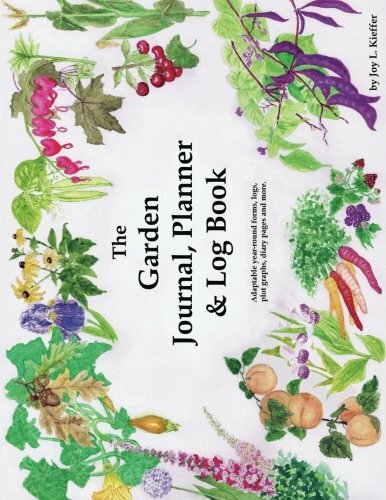 Gardeners want to journal their garden, but they sometimes have a hard time finding just the right way to do that. Too often notebooks are flimsy or they are unsure of what information to put down, how to organize it, etc. A journal that is made for just this sort of record keeping can help. Or simply a nice cover and a specially designated notebook. You choose for them. I bet they will be happy. Help a gardener keep track of their plantings and purchases. An extra nice journal is motivating. link: Journal choices, from ready-to-go purchases to print-it -yourself. 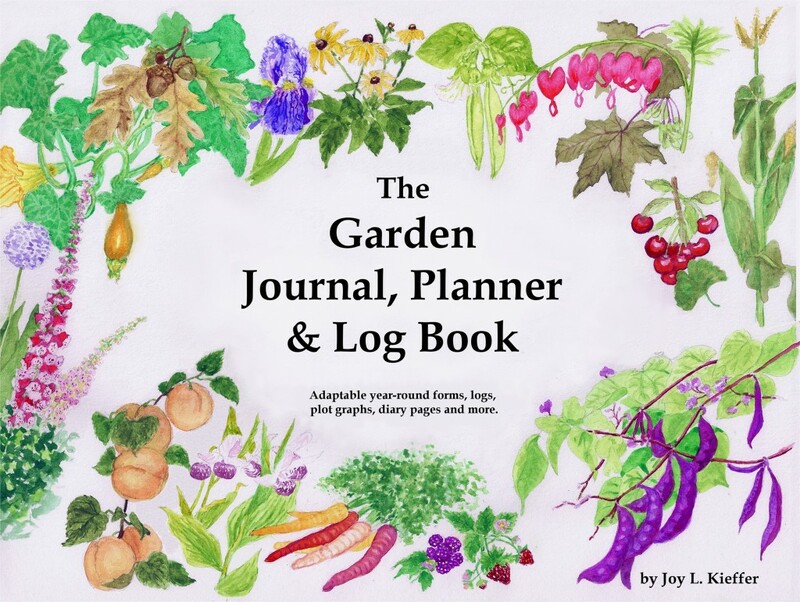 A Home Garden Journal can be a real help to you, and for those who may own the garden after you move. 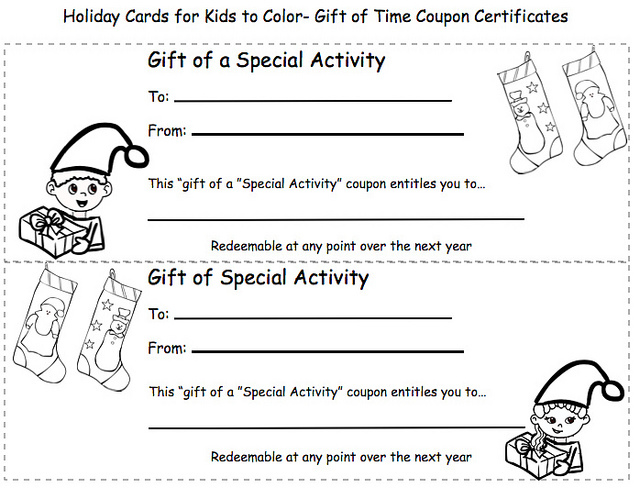 Would you like to “WOW” someone with one of those gifts that most of us just dream about? Consider one of these sculptural garden ornaments or fountains. I’m an affiliate, and you help support this site when you order something on Direct Garden Decor; Garden & Indoor Fountains. When taking up gardening, tools of good quality are always appreciated. It’s not romantic, but someone who loves gardening may well think of your generosity every time they cleave clods of clay or deftly divide their day lilies during their growing season. Tools that fit well in the hand and are easy to use, as well as strong and made in a way that stands up to hard use- those are a joy to work with. A practical, but lovely, gift is a garden trug. Fill it with scented lotions or beautifully scented candles. Later, while harvesting tomatoes, peppers, and flowers from the garden, the trug will prove its worth. Along with year-long thoughts of appreciation. Gardeners love seeds, and many love indoor plants. Order from a reputable company like Botanical Interests, and your gardener will be pleased, believe me. You can always insert a gift card to their favorite company inside a pretty trinket box, or a personalized mug. Don’t underestimate the joy a small, but well thought out gift can provide. A great pair of garden clogs, or Wellingtons are just the thing for walking around a muddy garden. Windows and herbs seem to go together and this could be a wonderful thing for someone with a green thumb. You never have enough socks- especially the cute, comfy kind. Try Circu-Flo Socks Small-Medium by Earth Therapeutics – 1 Pair – for yourself or to give. I love the colorful and comfy socks that are just the right thing to wear with garden clogs. When you help out with the weeding and planting, you will come to appreciate the way a good tool makes all the difference in the task and why the Gardener is grateful for good tools. What more could your gardener wish for? The Dutch not only know how to garden (think of all the Holland bulbs! 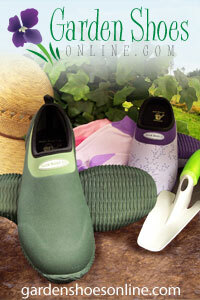 ), they know how to produce wonderful tools for gardening. 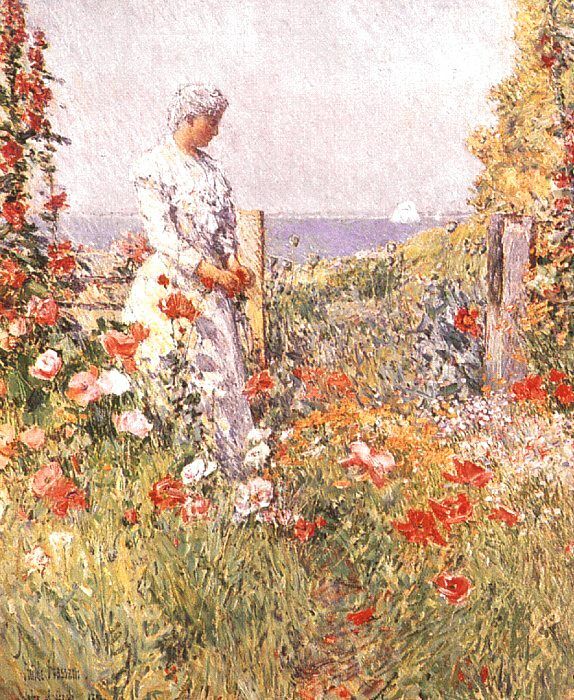 There are times a gardener enjoys just gazing a beautiful objects in the garden, When surrounded by well chosen plantings it seems that certain art objects take on a whole new aspect. Think of a fountain, or gazing ball situated in the center of a path’s axis, or a funny little statue placed in just the right place to be happened up while strolling between some garden beds. 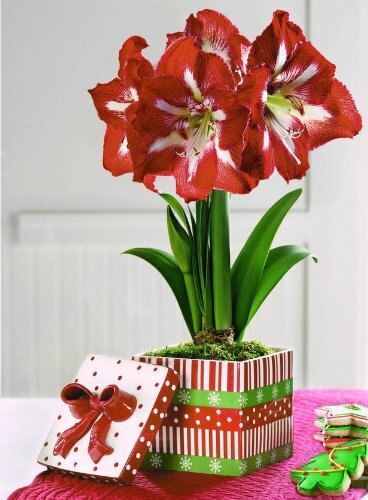 These are some ideas of gifts you can give a jolly gardener to make their eyes bright with delight. Artistic touches that bring the quality of an outdoor gallery to their garden. Sometimes the perfect gift is one that a person would not think of purchasing for oneself, except as an item on a dream “wish list”. 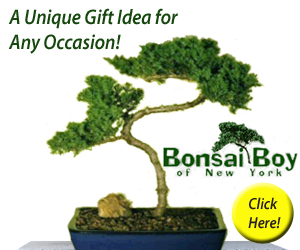 Leave the gift certificate for plants to others, and give a lasting thing of beauty to ornament the garden. What a thoughtful and unique gift! Winter blooms to brighten the Long Wait ’til spring. I love these easy to grow plants. 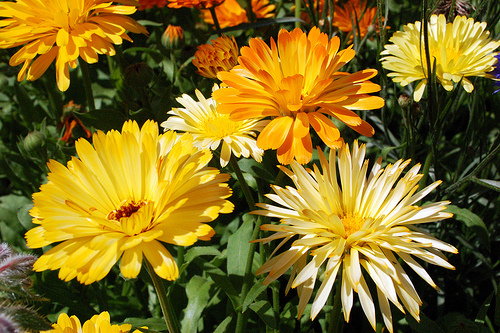 Their bright flowers brighten up the winter days. This is the same as fashion for any activity in the great outdoors- fun, comfortable, and up to the job. Try these great picks, comfy squashable sunhats. What can a gardener do with a hat? Pop it on in all kinds of spring and fall weather, or anytime there is a chill in the air. Perfect! Use it in the garden or on the beach…. shade your face and look cool. Lots of great gift ideas, Ilona! I love those socks. And are they making Ethel Gloves again?? Those are my absolute favorites and I was sad when they stopped making them. Let me know, please, who has them for sale! You are right, Ethel gloves were discontinued, but still available through some outlets (check eBay), and some are found on Amazon (that is where I buy discontinued things) the Mechanix manufacturer has a woman’s glove that looks good, but I haven’t tried them, yet. No one ever gets me garden gifts, darn it! Perhaps I haven’t thrown out enough hints?